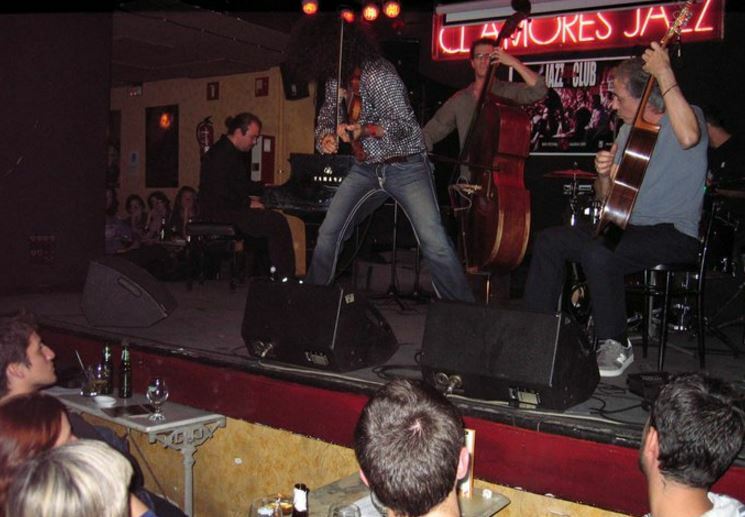 Sala Clamores is a fabulous concert venue and definitely one of the top stages for diverse genres within Madrid. Jazz is still one of the top styles that are played within the venue. 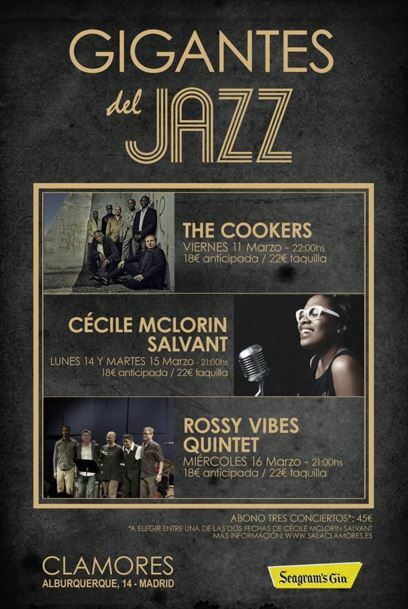 Flamenco, blues, world music, singer-songwriters, pop and rock are definitely within their regular appearances. Live shows starting times varies daily and on the weekend the party can go even after 1am!